“Ticked” is the politest word I can use to describe my feelings in reading the following article. Houston megachurch pastor Bishop I.V. Hilliard of New Light Christian Center asks his members to sow a “$52 favor seed” to upgrade his helicopter with new blades. He said the upgrade would save the church $50,000 in future costs (but why is this his choice of transportation??). 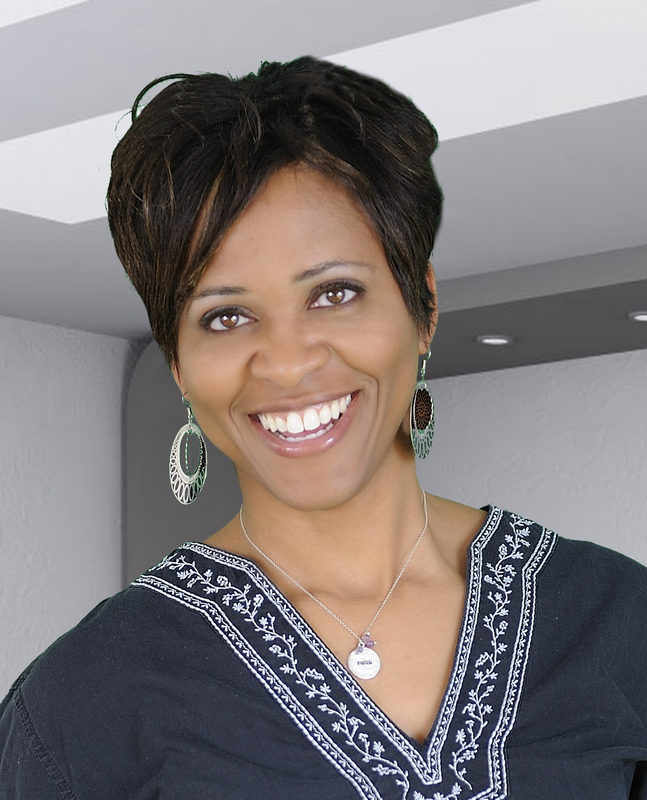 According to the article published by BlackEnterprise.com, Hilliard sent a newsletter to members, saying their blessing in return for the seed sown would be a “breakthrough favor” within 52 days or 52 weeks. For the low, low price of $52, of course. He said he heard the small voice of the Holy Spirit instructing him to seek this special seed. Whaatt?? Help me shut my mouth. Enough with the promises of prosperity. Did Jesus need a helicopter to accomplish His purposes? Would Jesus ask those 5,000 on the hillside in which he fed loaves of bread and fish, to please sow a seed for upgraded shoes and donkey to help Him on his travels?? New Light Christian Center megachurch pastor Bishop I.V. 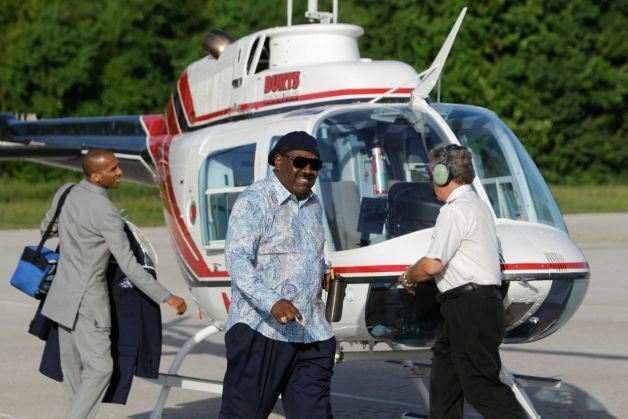 Hilliard (sunglasses) exits church helicopter for which he now seeks a financial seed from members for a blade upgrade. Here seems another example of a wayward pastor fleecing God’s sheep. It’s unfortunate that it happens. But remember, places of worship are run by who? A: Flawed human beings. So, problems will inherently arise. It’s our job here to expose you to what God says about corrupt leaders. Trust and know God will take serious measures against such people. When God judges shepherds/leaders, it is to deliver His people from the hands of deceptive leaders—particularly those who only seek to profit off their flock. Certainly, flawed leadership will deter some people from coming to church (understandable) or from seeking God. But remember—God isn’t the bad guy. Those who perpetrate the fraud, indeed are. Because God is Sovereign he is able to save and reach hearts beyond the church walls. Don’t allow poor leadership examples to keep you from having your relationship with God. In Ezekiel 13, God tells of his condemnation toward false prophets. God is displeased with such fleecing and corruption. These folks need to repent and step aside. God is raising up new witnesses whose eyes are wide open to the deception and willing to call it out. As God’s elect, we are to instruct, preserve and provide for His people. We are to be salt and light. God doesn’t say anything about us asking others to come out of their pockets for a new helicopter blade. A good shepherd will first and foremost seek God’s will and care for His people. Period. We need to truly revisit how the church should look and operate. This entry was tagged Bishop I.V. Hilliard, corrupt, faulty shepherds, God, helicopter, Jesus. Bookmark the permalink.